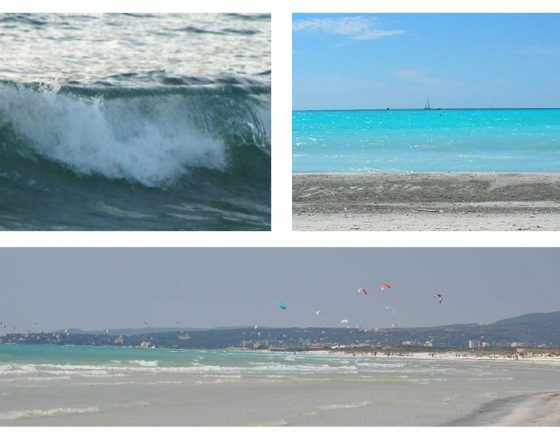 Famous for its White Beaches that are very reminiscent of tropical beaches that attract, in the summer, many tourists. Characteristic of Rosignano Solvay is the large amount of green along the avenues and large gardens, parks and woods. Inside the port, recently built to accommodate yachts up to 30 meters, is situated a village mall with bars, restaurants, shops and services of every kind and efficient site for the repair of boats passing through. With a beautiful landscape, away from main roads, has become famous for its lush pine forests and spectacular cliffs near the Ligurian Sea. 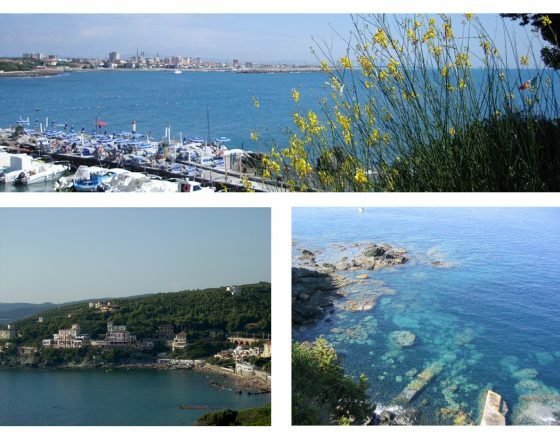 Castiglioncello became famous in the sixties as a holiday destination for celebrities of cinema as Alberto Sordi and Marcello Mastroianni. At that time it housed the set of the famous films of Dino Risi’s The Easy Life, with Jean-Louis Trintignant and Vittorio Gassman. The country is located along the SP 39 in the province of Livorno: Aurelia Old Road. It can be noticed the stone bearing the 287 ° km mileage from the Capitol of Rome directly from the main village square. The beaches of Vada are known for white sand beaches reminiscent of the tropics. The phenomenon is due to the discharge of the local industry, Solvay, following the processing of calcareous materials, have produced this particular color. 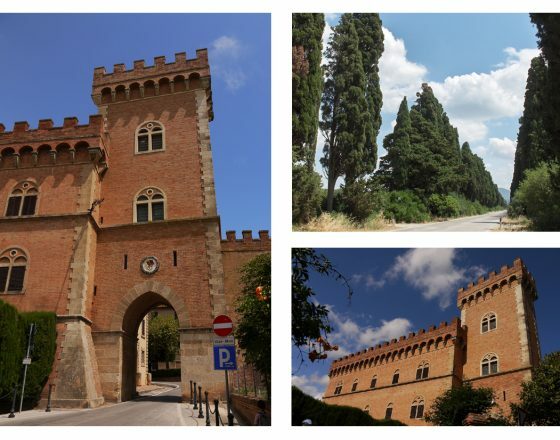 The famous town grew around the medieval castle that was built on a small hill to reach through the cypress avenue, made ​​famous by the poet Carducci, long nearly five miles that begins just before the Oratory of San Guido of the 1700s. In addition, within the country is located the cemetery where the poet’s grandmother was buried. Bolgheri is also known for its wines from the Bolgheri DOC, from Vermentino, and from Vinsanto Occhio di Pernice. 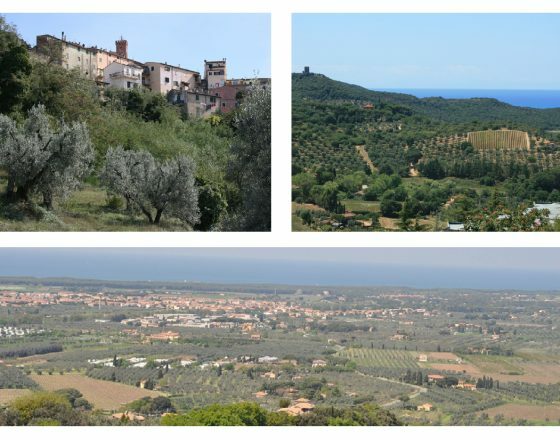 Castagneto Carducci is located in the heart of the Maremma Livornese, at the center of the famous Etruscan Coast. The territory is characterized by lowlands along the coast, where there is the important Wildlife Reserve of Bolgheri, while rising in the hinterland. The pine forests, however, that characterize the coast facing the Tyrrhenian Sea, have been implanted as a result of land reclamation carried out two centuries ago to protect agricultural land behind. The village of Bibbona has developed around the defensive tower of the Grand Duchy of Tuscany, built approximately in the second half of the eighteenth century with the aim of reorganizing military outposts and health commissioned by the Grand Duchy of Lorraine. Since the eighties of the twentieth century a massive building development, with a predominance of apartments and homes, has helped to increase tourism in this area. 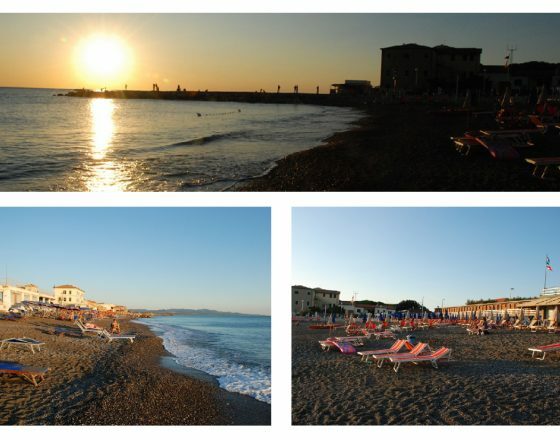 Also known as Cecina Mare is a village in the municipality of Cecina and resort since the fifties. 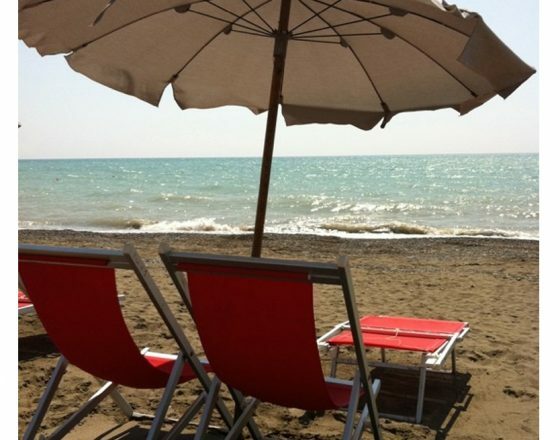 It is a popular resort in the heart of the Etruscan Coast. The village is located between the green of the Tuscan countryside and the sea, characterized by lush pine forests that stretch for about fifteen kilometers of coastline and are part of the Natural Biogenetic Reserve Tomboli Cecina. 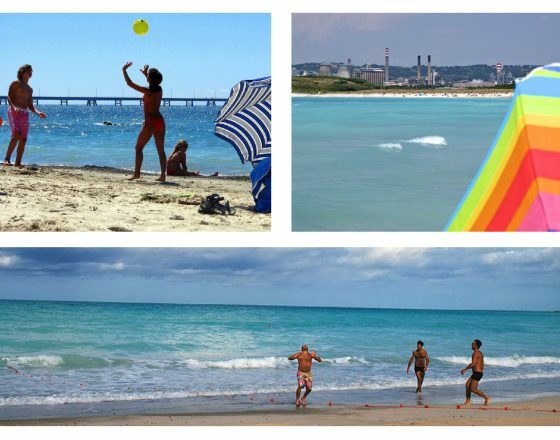 The beaches of Marina di Cecina are from the prestigious Blue Flag since 2006.